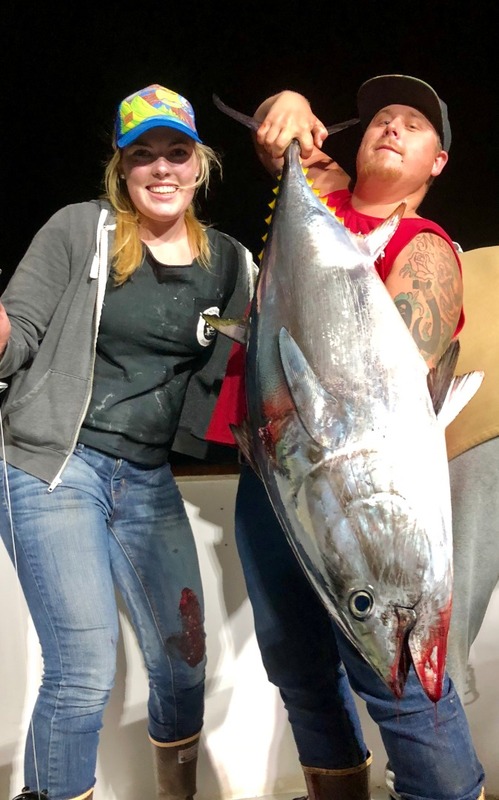 Fish Report - Condor Bluefin Trips departing Wednesday and Friday Nights! 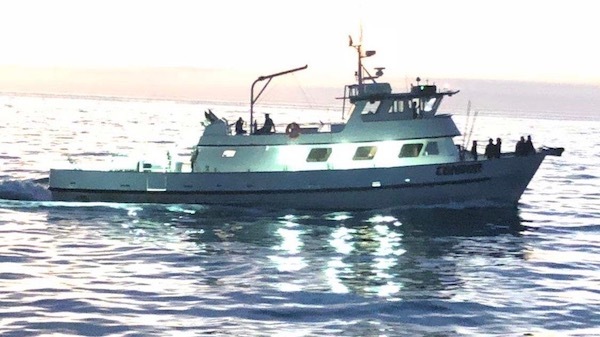 The Condor will be fishing 1.5 day trips offshore departing this Wednesday and Friday night targeting Bluefin Tuna. No Passport required.